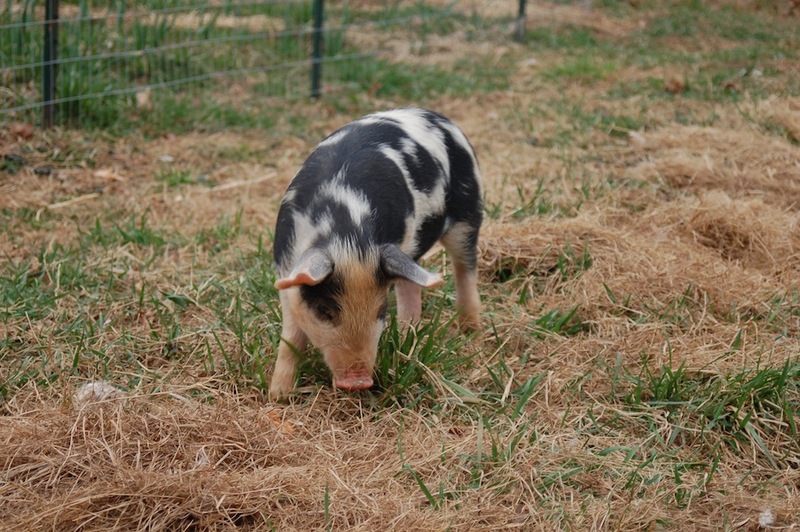 There are all kinds of babies running around the farm, and there will soon be more. We’ve got chicks, piglets, lambs, and bunnies! 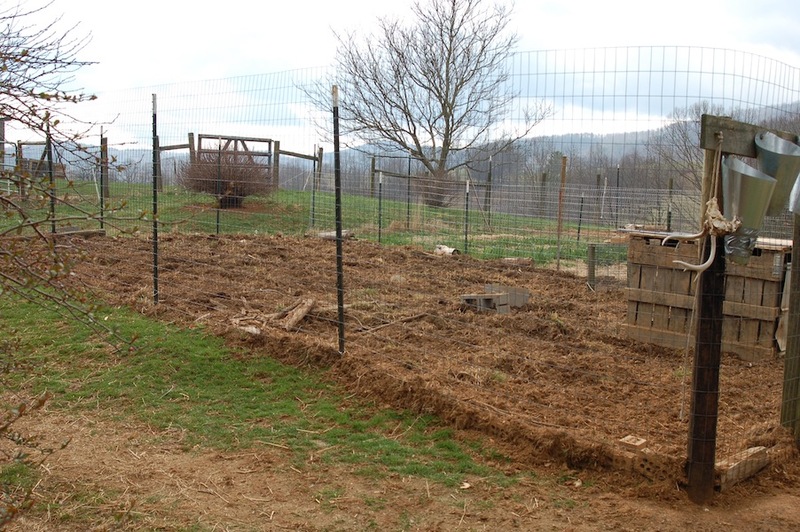 The piglets have been doing a fine job of tilling the garden. When we first brought them in the whole thing was covered in grass. Now it looks like someone took a tiller to it! All that’s left to do is rake it into beds and get planting. 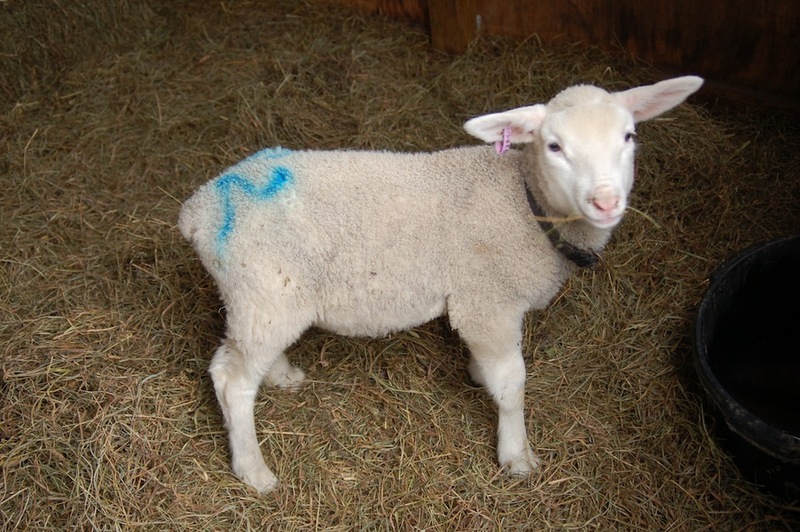 Our little herd sire ram lamb is not growing UP much but is certainly growing fat. He’s my rolly-polly lamb. We’ve also got two bottle baby ewe lambs in the house, and we’re sure that more are on the way from a few first-time mommas that come from less-than-attentive parentage. We’ve got a lot going on and will no doubt get busier as April gets underway. It might turn into a blog-in-photos, but I will make sure to get something posted here!